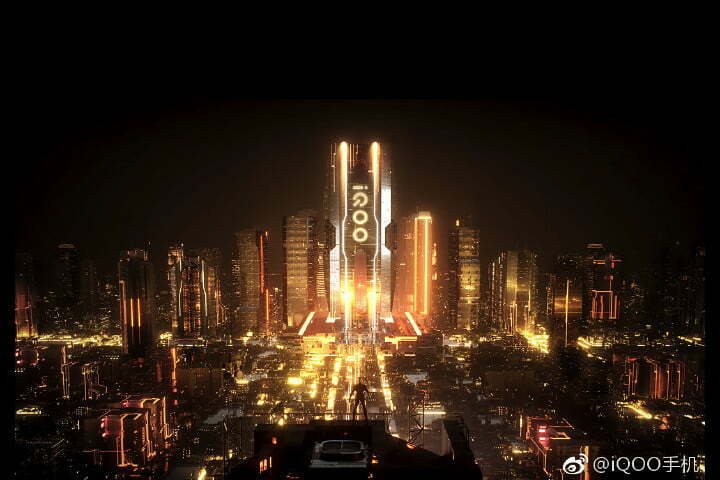 Chinese smartphone manufacturer Vivo has launched a new sub-brand called Iqoo, initially announcing its existence on the Weibo social messaging platform in early February 2019, before showing its first phone in March. Confusingly, the phone is known so far only as the Iqoo, and does not have its own separate name or model number. We’ve gathered everything we know so far about the Iqoo brand and its first phone right here. Iqoo teased information about the phone ahead of its announcement, revealing the device has a Qualcomm Snapdragon 855 processor and 12GB of RAM, plus 256GB of internal storage space, and a 4,000mAh battery. A further post showed the phone will have the latest in-display fingerprint sensor technology using a 6th-generation sensor. Now the phone has launched we know it is aimed at gamers and has a 6.41-inch OLED screen with a droplet-style notch, and a 1,080 x 2,340 pixel resolution. On the back is a triple-lens camera with a 12-megapixel, f/1.8 aperture main lens, a 13-megapixel ultra-wide lens, and a 2-megapixel depth sensing lens. The front has a 12-megapixel selfie camera. The 4,000mAh battery has fast 44w charging that takes it from zero to 100-percent in just 45 minutes. There is also special technology to keep the phone cool during gaming sessions, and ensuring the device is fast too. The Iqoo phone is only available in China at the moment, and the full 12GB/256GB phone with ultra-fast charging costs around $640. A cheaper version can be purchased with less memory and slower charging for around $450. It went on sale March 6. Sub-brands are a popular way for large manufacturers to appeal to different groups of people. For example, Huawei uses the Honor sub-brand to target those with a lower budget than that required to buy the premium devices sold by Huawei itself. Iqoo’s parent company, Vivo, is owned by BBK Electronics, which also owns Oppo and OnePlus. Despite this, Iqoo’s future as a BBK family member is uncertain. 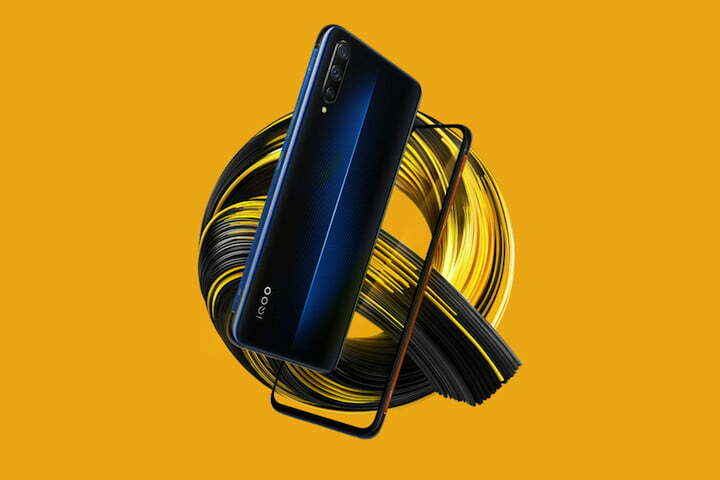 Soon after its founding by Oppo executives, new brand Realme became a standalone company, much like OnePlus. For now, though, Vivo seems to want to keep Iqoo under its watchful eye. The company republished Iqoo’s announcement post on its own Weibo page, ensuring everyone knows Iqoo’s origins. What is Vivo’s plan for Iqoo? Vivo makes phones at low to high-midrange prices, with around $600 to $700 being its most expensive, and at the lowest, its phones cost around $150. It appears Vivo will use the new brand to launch premium smartphones and devices at higher prices. Vivo is best known internationally for its exciting concept devices, from the Vivo Apex shown at MWC 2018, to the more recent 2019 version of the Apex with its full-screen fingerprint sensor and unusual body design. It does not sell its phones in the U.K. or the U.S., although that may also be another plan for Iqoo.